Leading financial counseling company across Canada warns against adding to personal debt during the tempting Holiday season to avoid hardship in 2015 - especially when interest rates are due to begin to rise. Top Credit Counseling Firm Helping Thousands of Canadians achieve "Financial Peace Of Mind". We can reduce your debt right now by between 50-90% and help you turn your financial future around in 2015 with just a simple, free phone call to learn what your personal options are. Avineet Kalsey, of BSCC in Vancouver (Surrey), British Columbia, is warning Canadian consumers against acquiring additional debt in the coming holiday season. The same concerns have been echoed by the Bank of Canada which is worried that although the economy is improving, household debt levels seem to be on the rise. According to statistics, debt figures have grown significantly in the past year. Debt at the end of 2103 debt was $1.409 trillion dollars. By the end of October this year, it was a whopping $1.8 trillion. This is worrying if you take into account the fact that these figures do not include mortgage debt. They are mostly credit card debt, personal loans and different lines of credit. 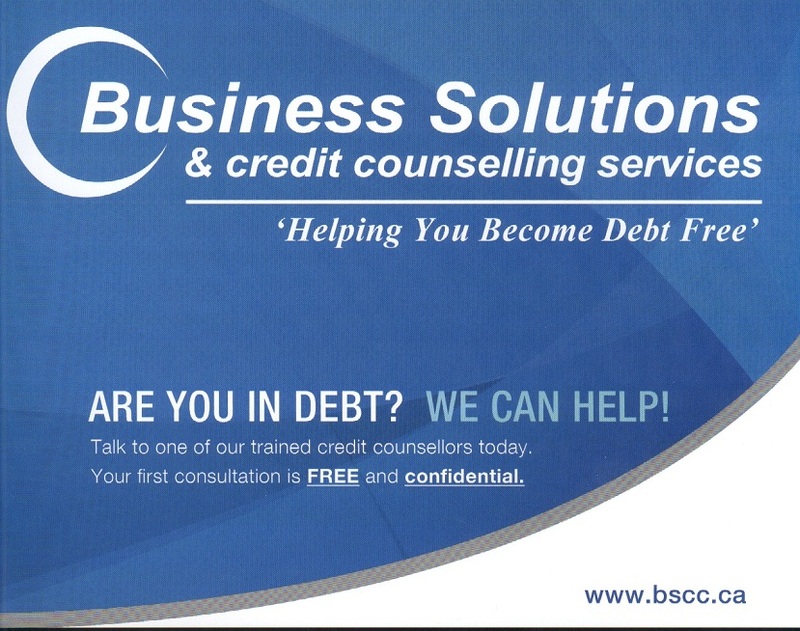 BSCC stands for Business Solutions and Credit Counseling. The company has been in business for more than 10 years and in that time they have helped hundreds of thousands of people manage their debts through debt counseling. Debt counseling involves negotiating with creditors so that individuals can come up with a manageable and realistic way of paying debts in order to avoid bankruptcy. Creditors are presented with a consumer proposal that suggests an amount that is to be paid back every month. If they creditor is agreeable the individual can then start to pay off their debt. BSCC offers other services including debt settlement, bankruptcy and they also help individuals rebuild their credit.